Nova Scotia's information and privacy commissioner says there's no reason to have a camera pointed at the entrance of two student bathrooms at the Rankin School of the Narrows in Iona. Education officials in Cape Breton are refusing to remove a video camera pointed at the entrance of two student bathrooms, despite objections from Nova Scotia's privacy commissioner. The camera was one of several at the Rankin School of the Narrows in Iona, N.S., that was streaming live images to the internet last year because no one set the password on the surveillance system. 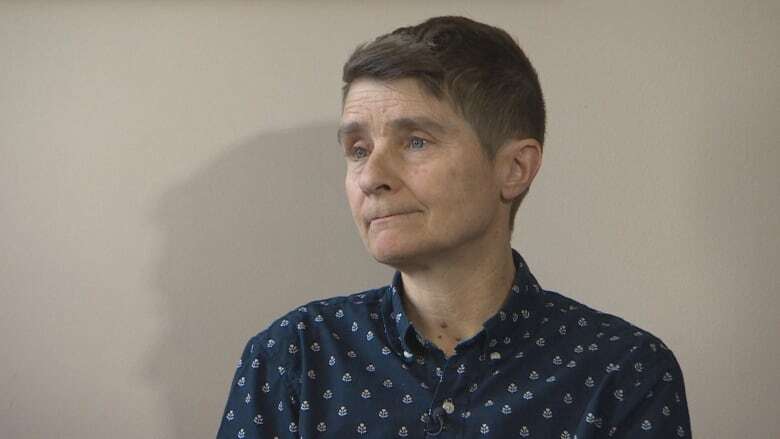 "Based on the evidence we have, it is not an authorized collection of personal information, so it isn't in compliance with the law," said Catherine Tully, Nova Scotia's information and privacy commissioner. Insecam.org, a Russian-registered website, accessed the unsecured webcam and broadcast a live stream of the boys' bathroom entrance until CBC News alerted school officials in May 2017. A spokesperson for the Cape Breton-Victoria Regional Centre for Education said in an email that staff have since secured all surveillance cameras behind firewalls. Michelle MacLeod also said the education centre has strengthened passwords, developed new privacy policies and boosted staff training on the issue. "We are committed to taking the steps necessary to protect personal information while balancing our responsibility to ensure student safety and security," she said. But Tully said the need for monitoring the bathroom entrance has not been established. "Taking video of children going in and out of a bathroom seems to me more sensitive than a lot of other places you could put a camera," Tully said. After Tully recommended removing the bathroom camera in October 2017, school officials adjusted the camera so that it also points at the entrance to the girls' bathroom. "That just made it worse," said Tully. "That's the bottom line. It was a problem on the boys' and now it's twice the problem." MacLeod said the camera was adjusted to point along the main corridor of the school. "To clarify, the entrances to the multi-user washrooms are not specifically identified as washroom entrances in the camera's new position," she said. MacLeod also said video surveillance can help prevent problems among students. "School washrooms tend to be locations with the highest incidence of bullying, vandalism, or other inappropriate student activity. Video surveillance positioned in corridors which contain washrooms may act as a deterrent to inappropriate behaviour," she said. 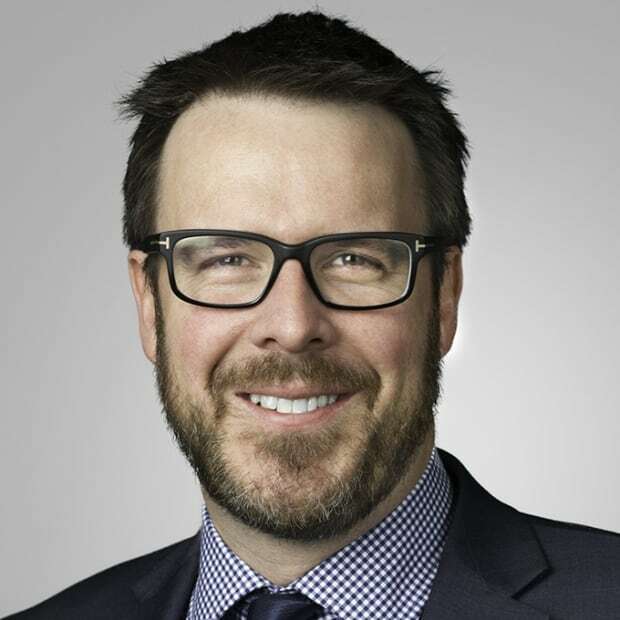 Recommendations made by the province's information and privacy commissioner are not binding unlike in some other provinces, including Quebec, Ontario, Alberta, British Columbia and Prince Edward Island. Tully believes the school bathroom camera is an example of why the legislation needs to change. "My strong recommendation to the government is that it's time to modernize the law, and that it's time to give this review power some teeth behind it so that it's effective." Tully said if she had enforcement powers under the Freedom of Information and Protection of Privacy Act, the school bathroom camera wouldn't last. "It would come down," she said.